The next meeting of the National Capital Area Chapter of The Gesneriad Society is Saturday April 14, 2012. Time: 1:00 p.m. (note the unusual afternoon time). Location: U.S. National Arboretum in Washington, D.C.
We are pleased to welcome Michael Riley as our guest speaker. 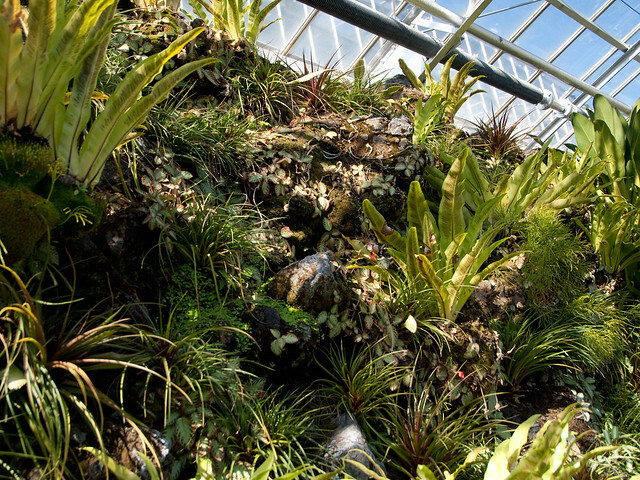 He will be speaking about growing epiphytes in the city. 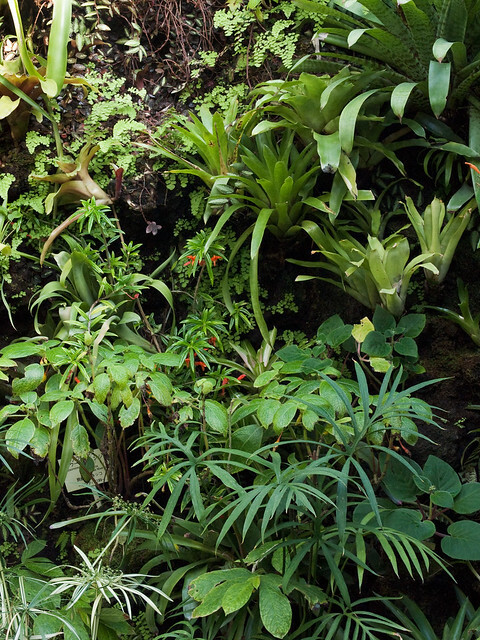 Many gesneriads are epiphytes, and others can be grown similarly, such as some lithophytes and species that grow in pockets of moss on rocks. 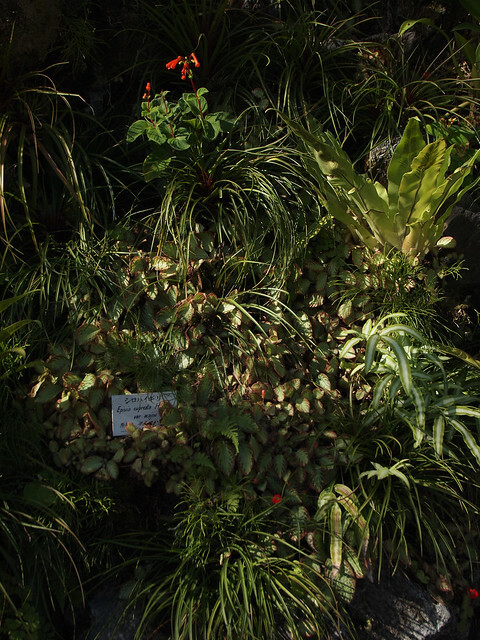 Some examples of epiphytes in Brazil can be seen at brazilplants.com, where Mauro Pexioto includes in situ information. Check out, for example, Codonanthe crassifolia. I’ll leave you with some photographs of epiphyte walls at Atagawa, an alligator park and botanic garden about 2 hours down the coast from Tokyo. If your eyes are good, you might spot some Columnea, Episcia, Streptocarpus (Streptocarpella) and Sinningia.